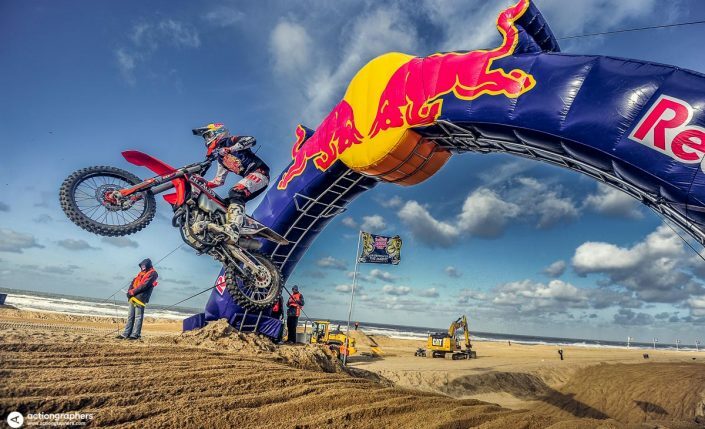 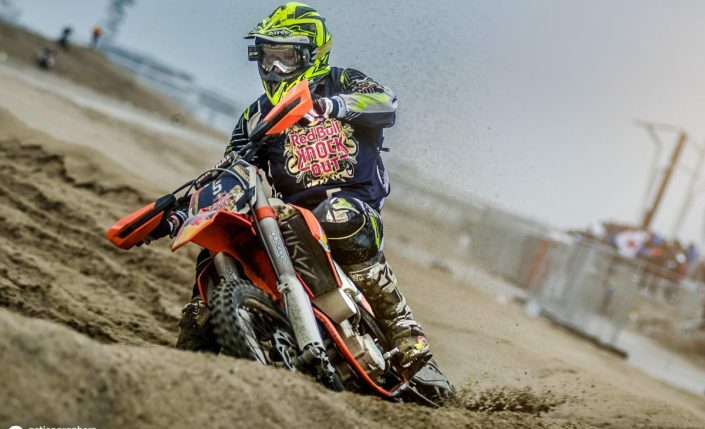 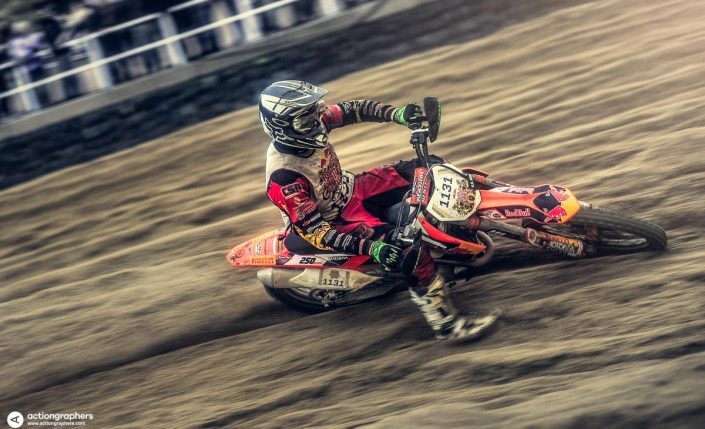 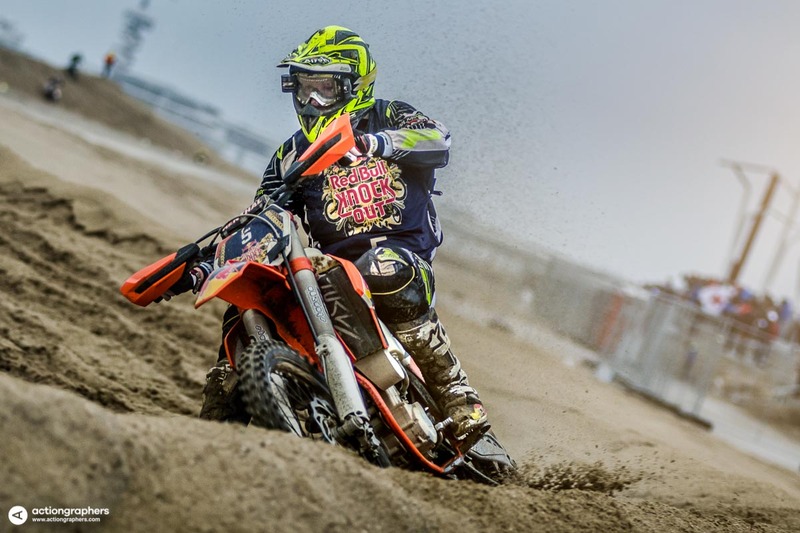 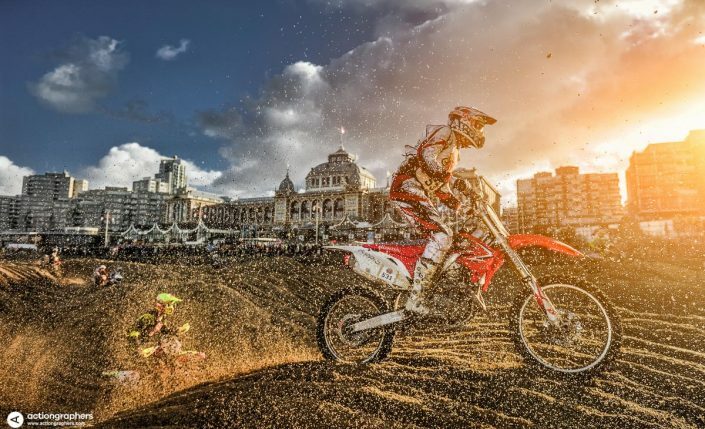 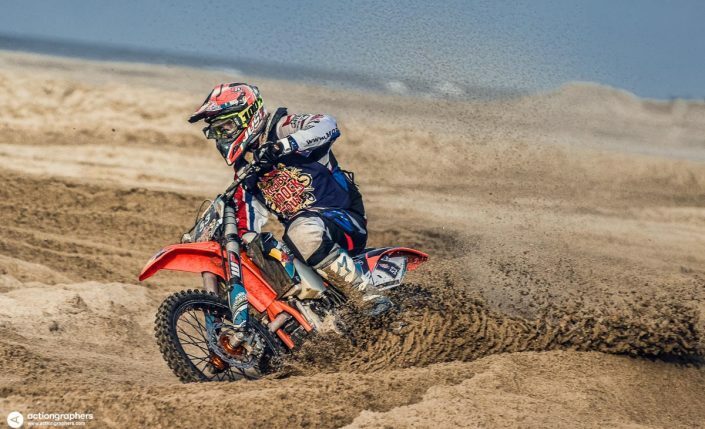 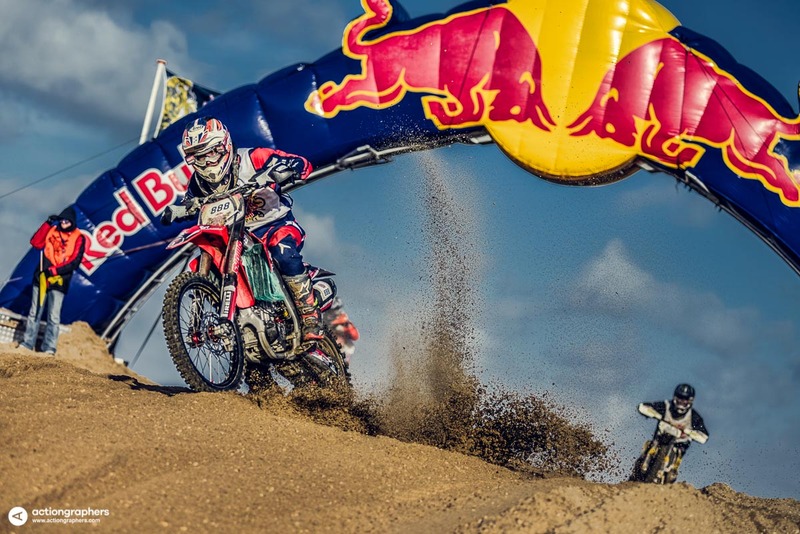 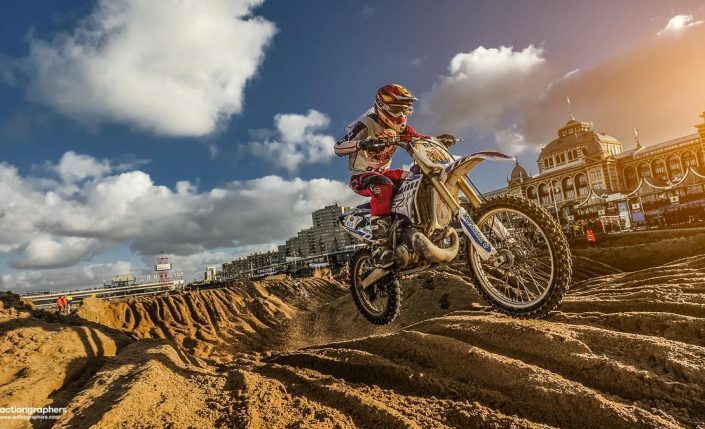 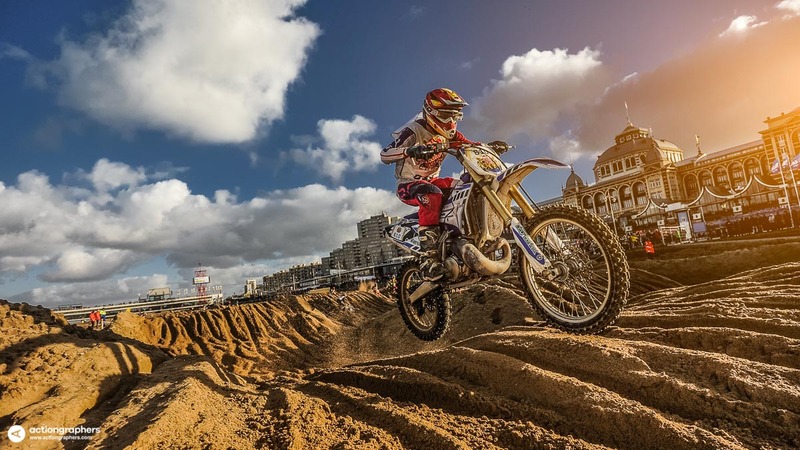 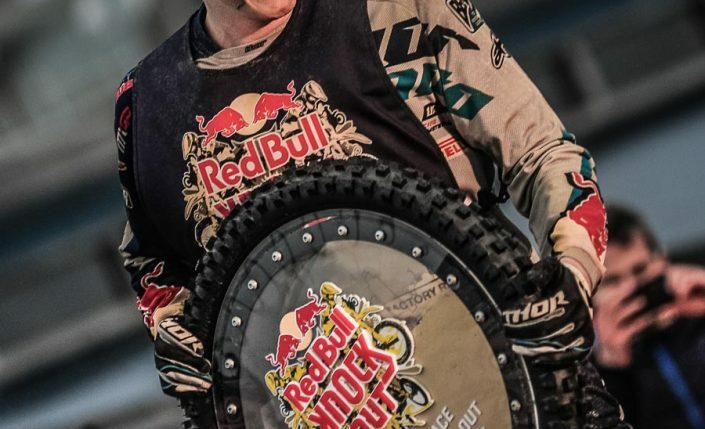 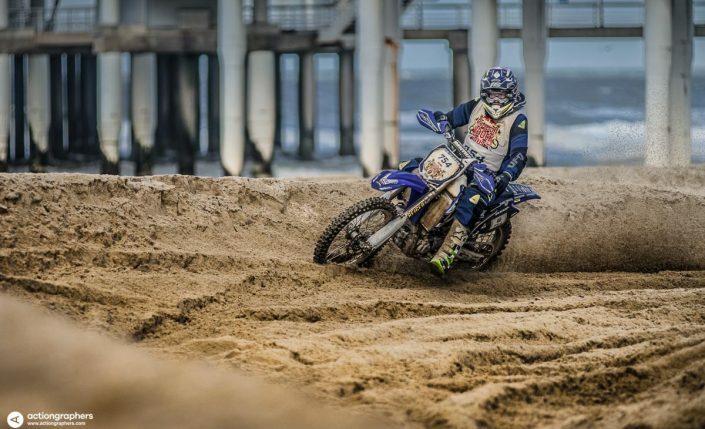 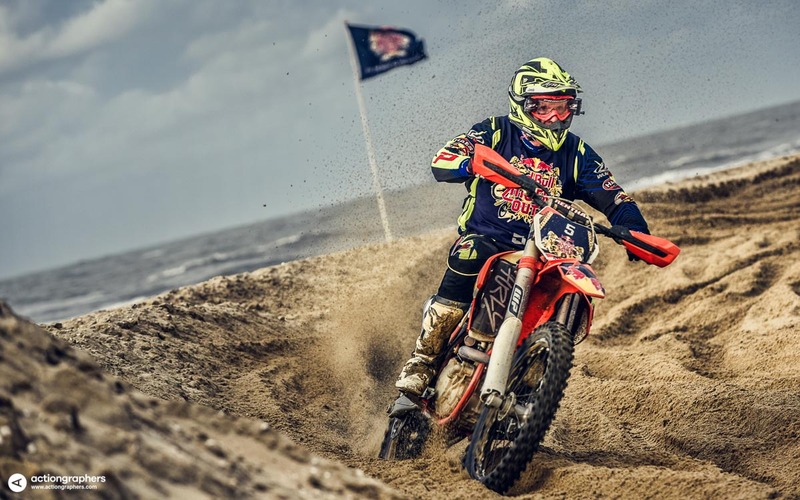 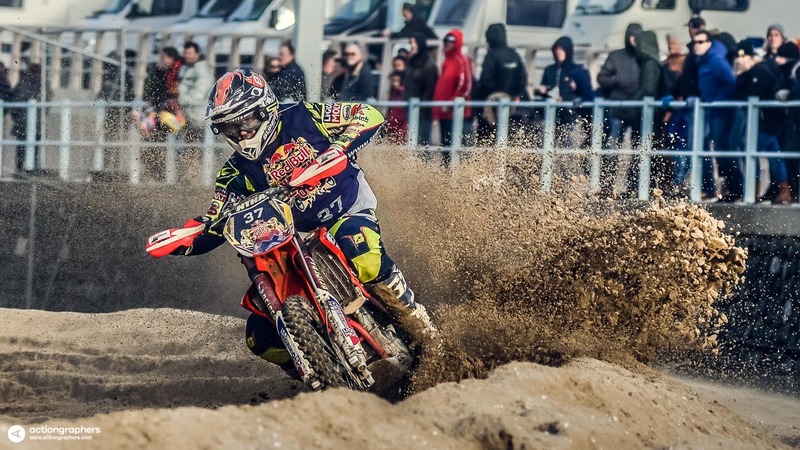 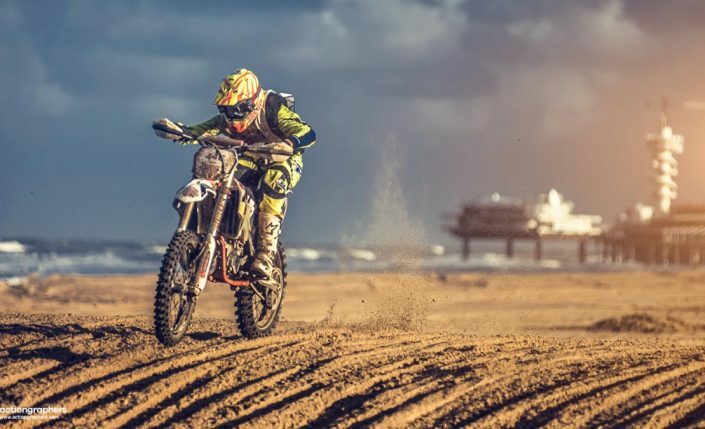 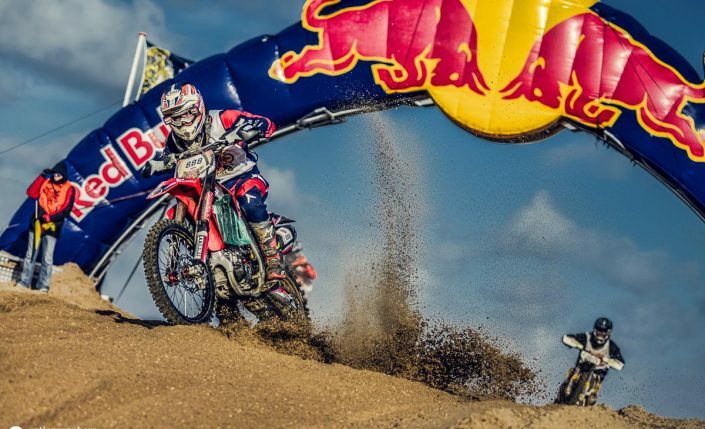 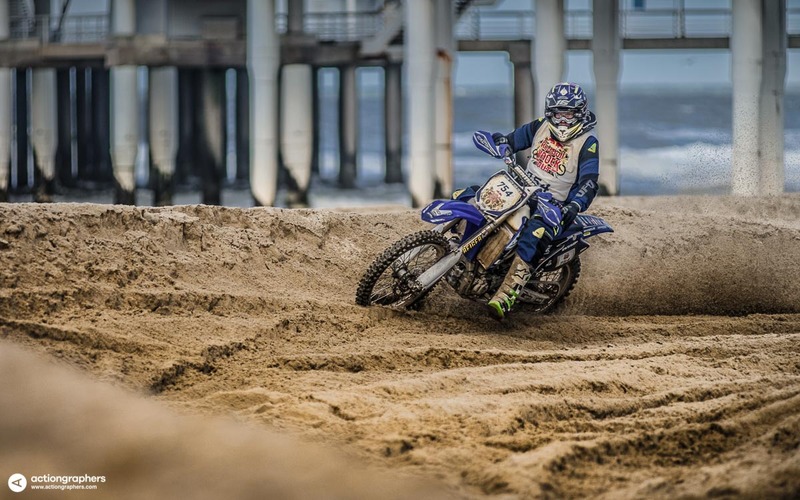 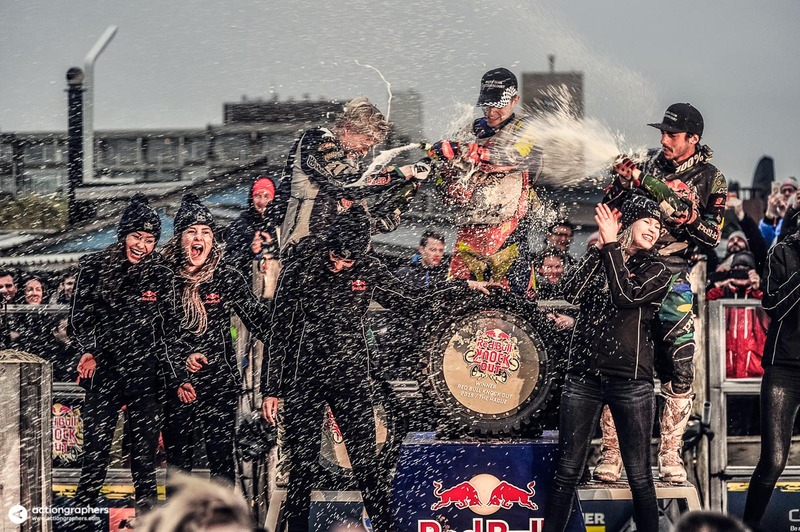 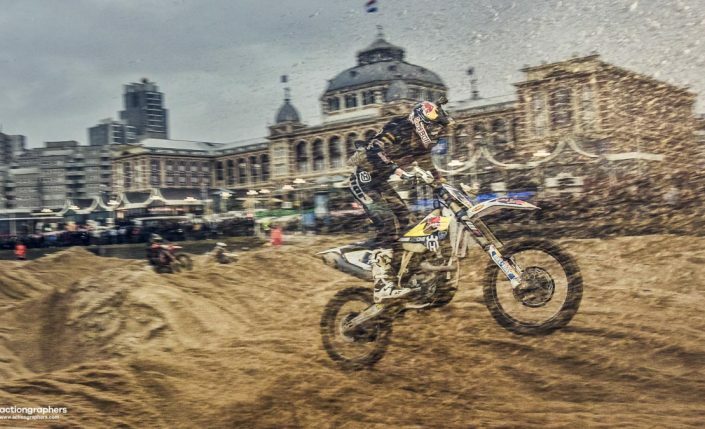 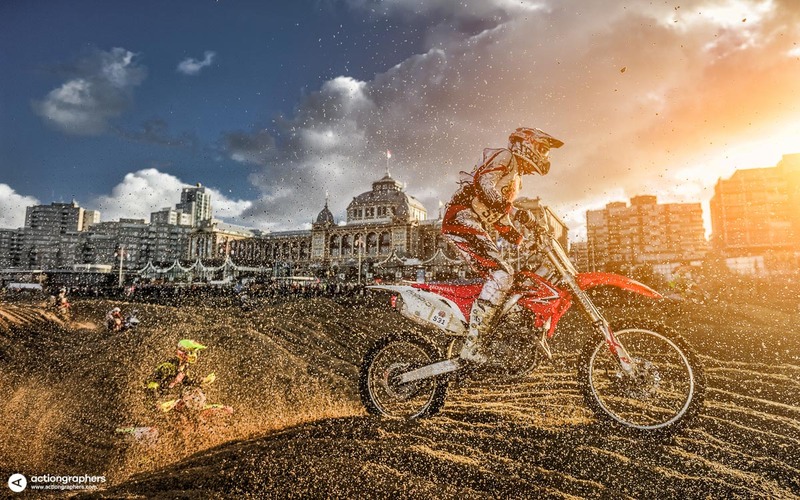 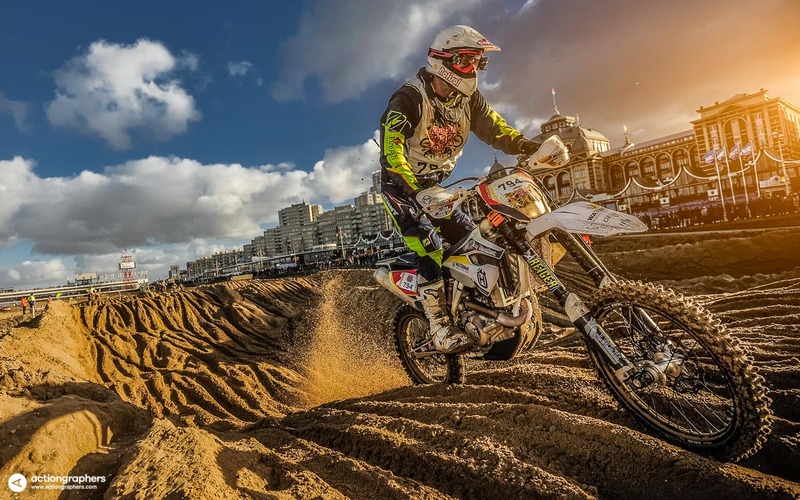 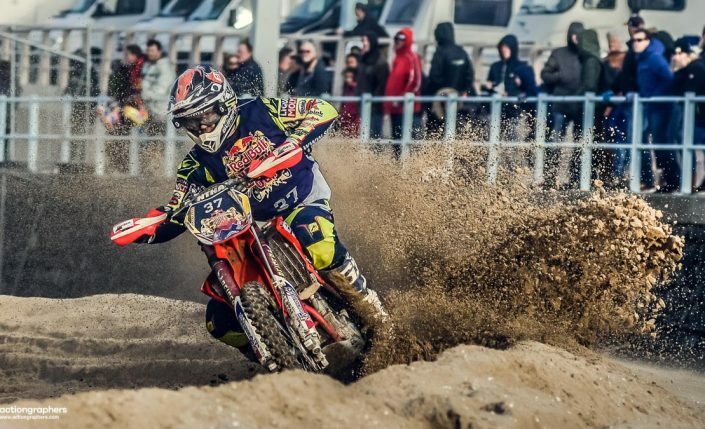 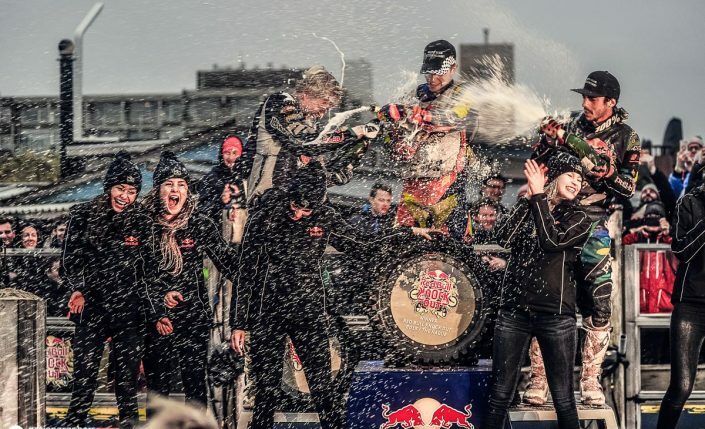 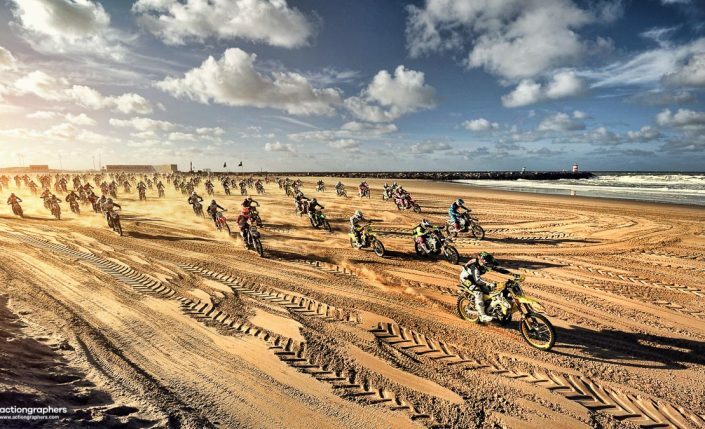 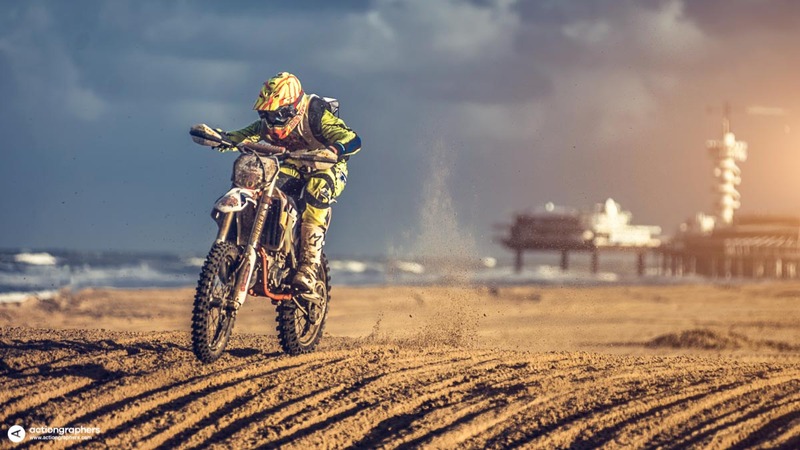 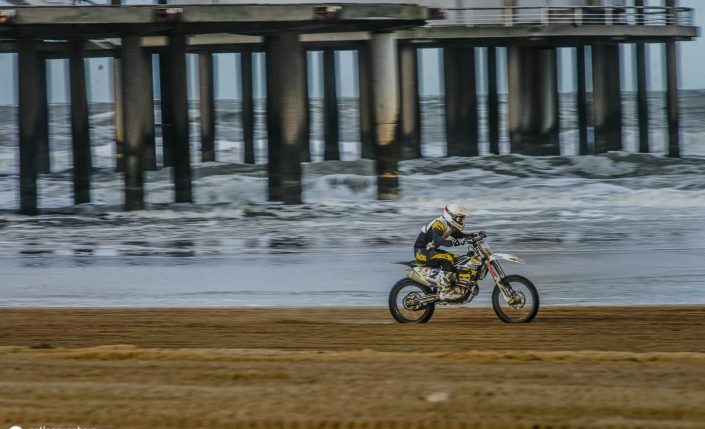 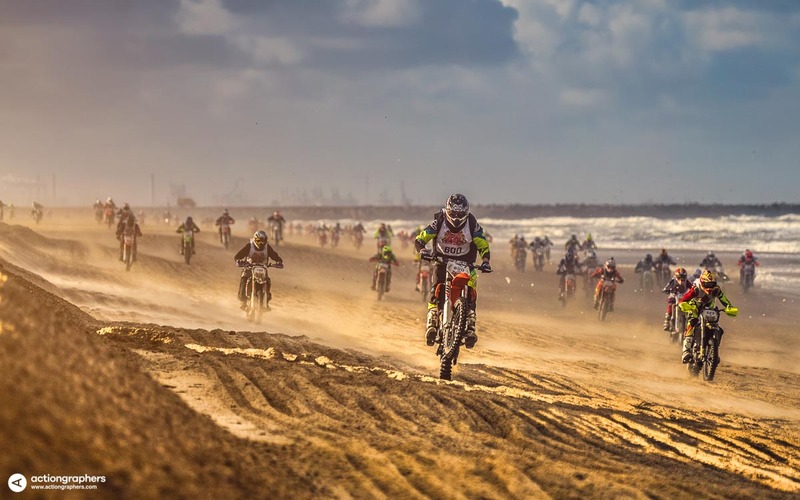 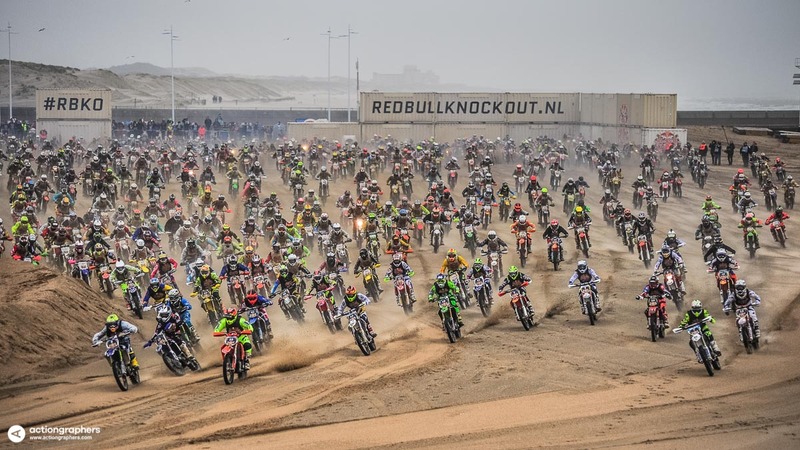 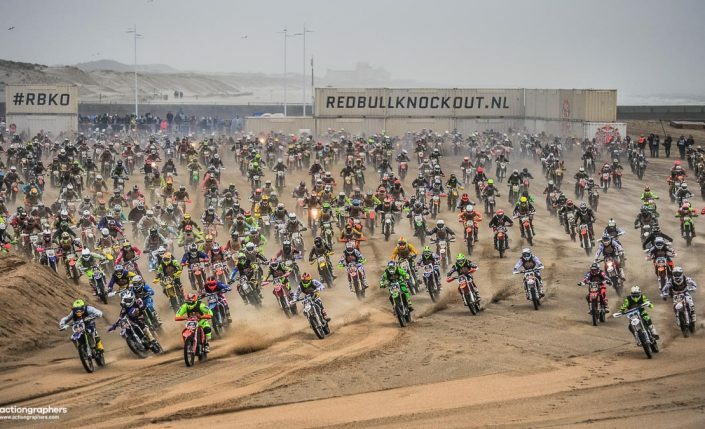 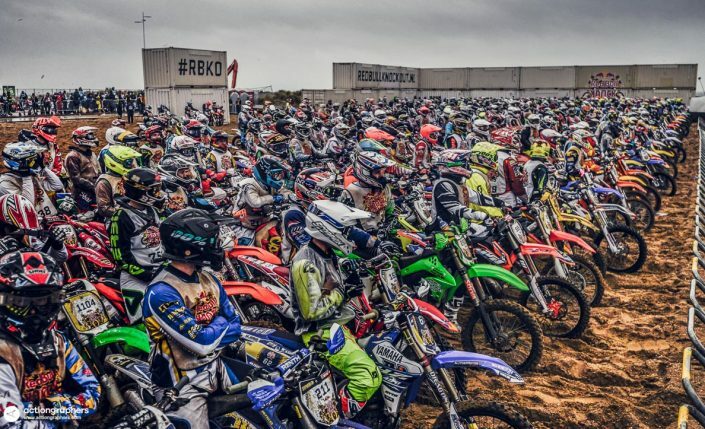 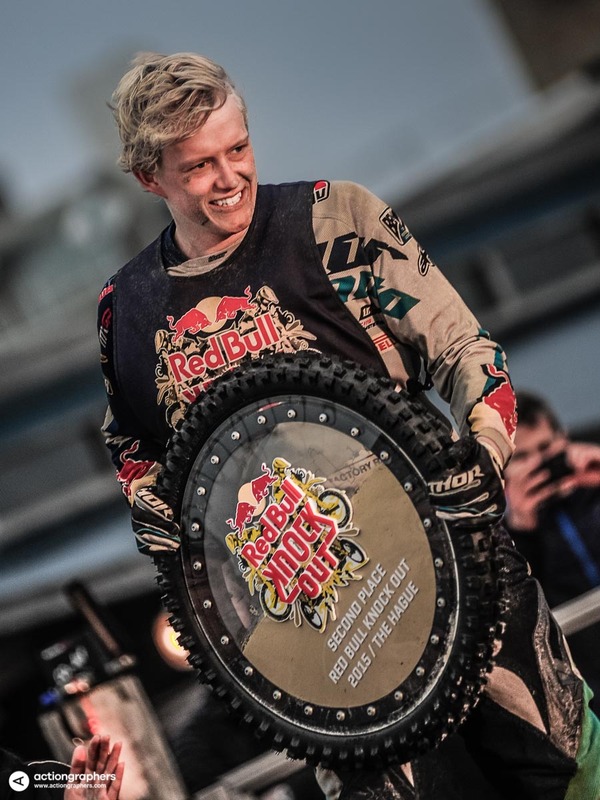 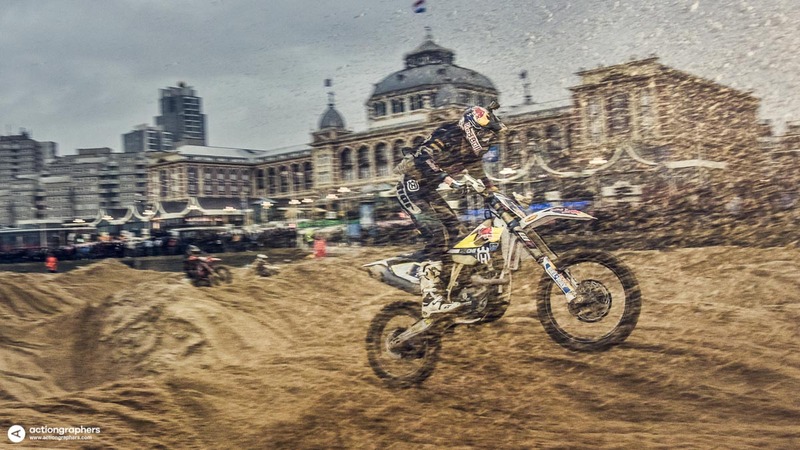 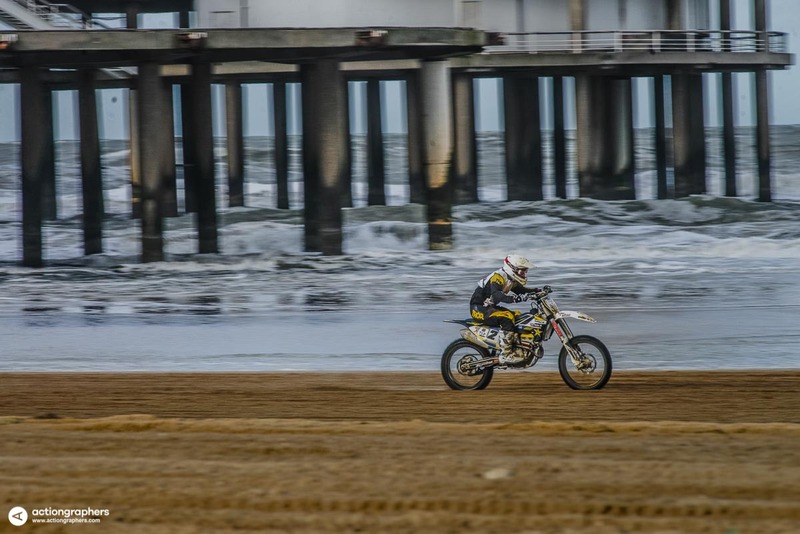 The legendary motocross race Red Bull Knock Out returned after seven years to The Hague Beach on November, 29th 2015. 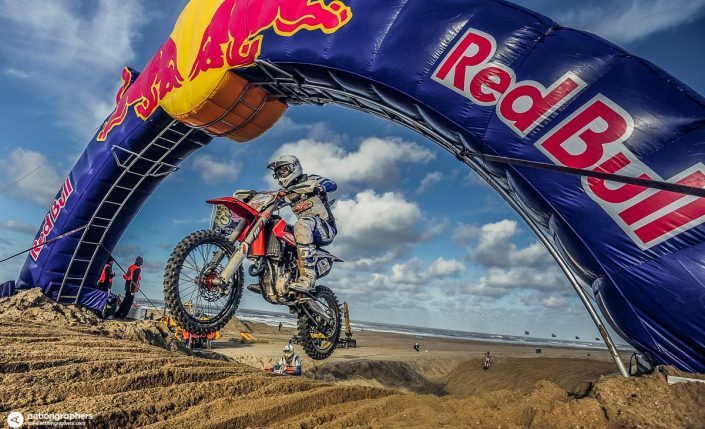 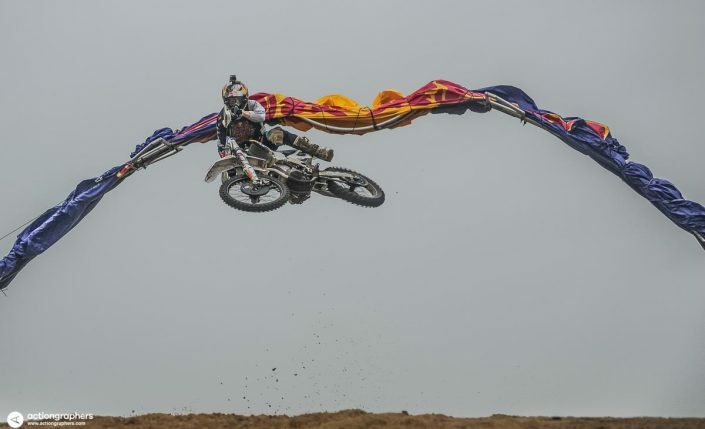 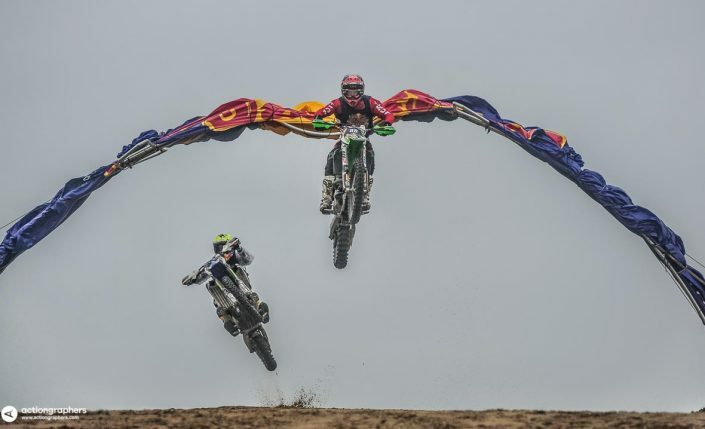 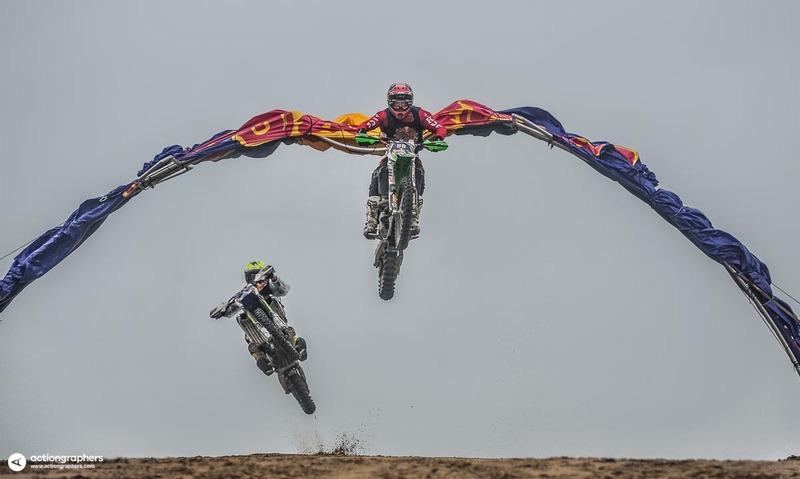 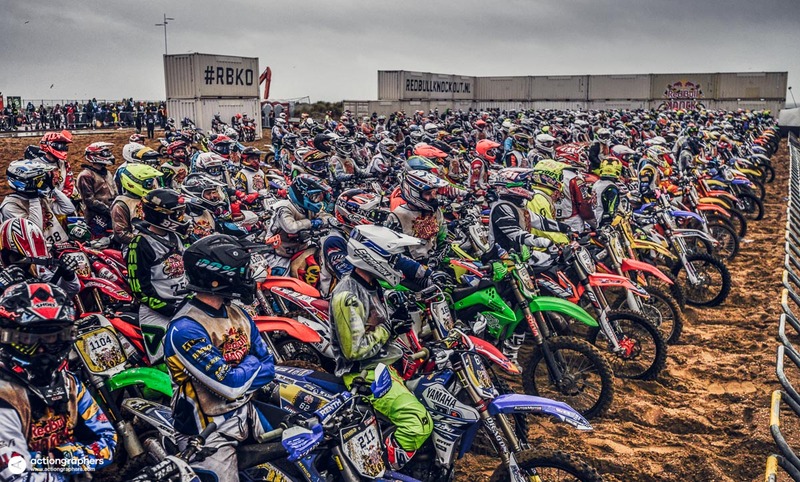 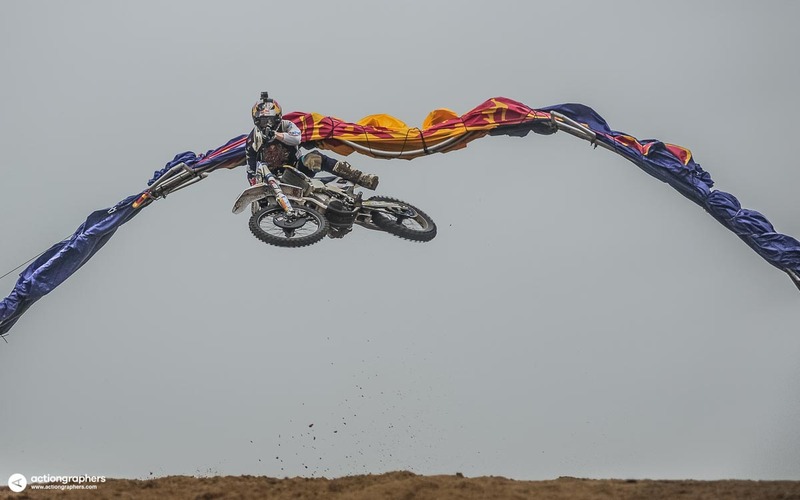 Red Bull Knock Out is the largest and toughest motocross beach race in the world. 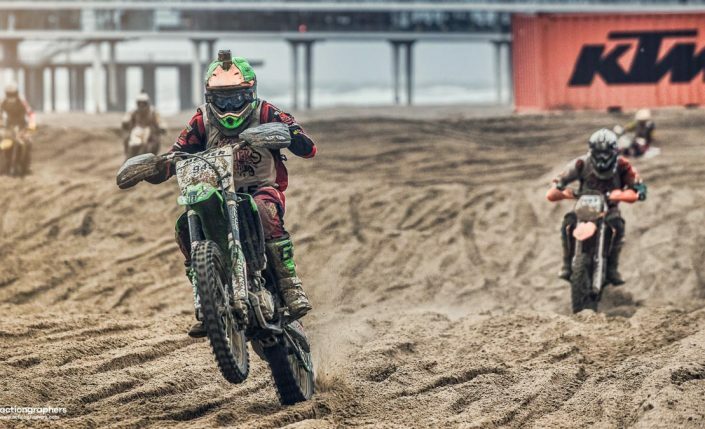 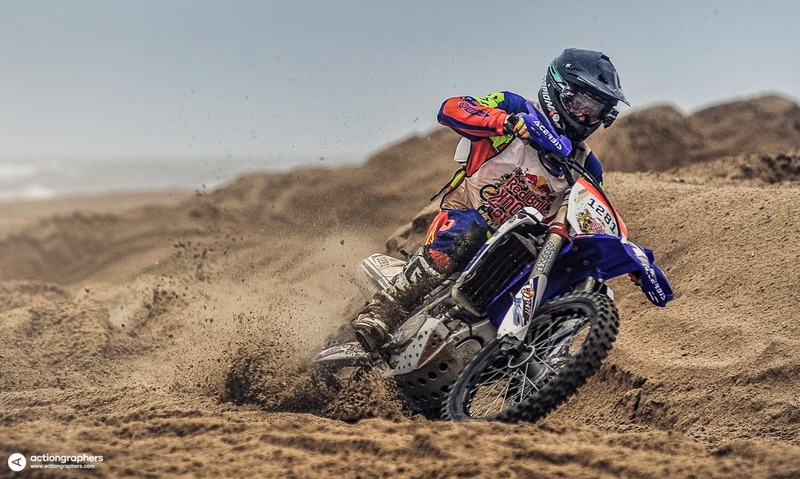 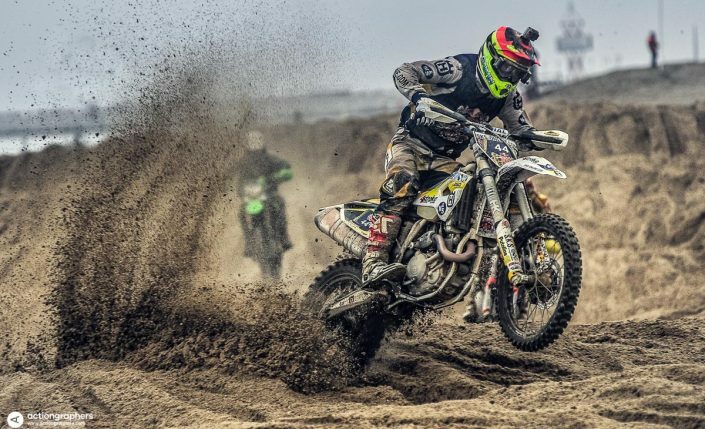 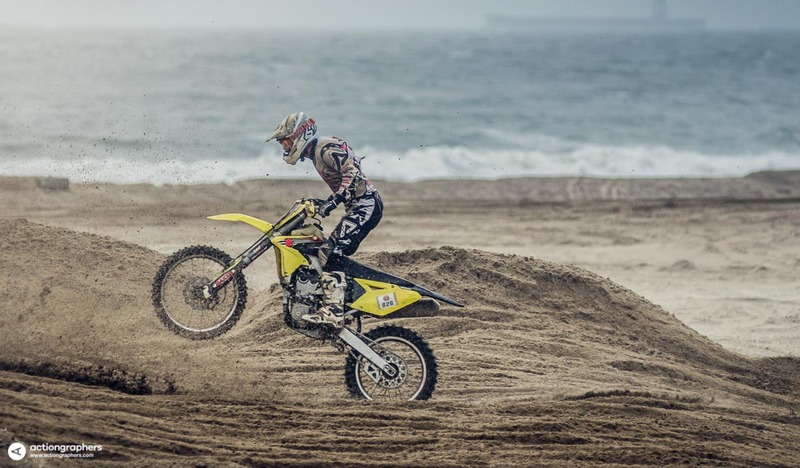 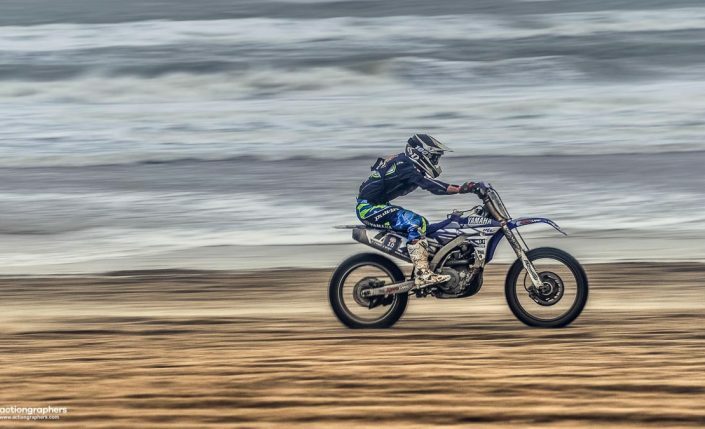 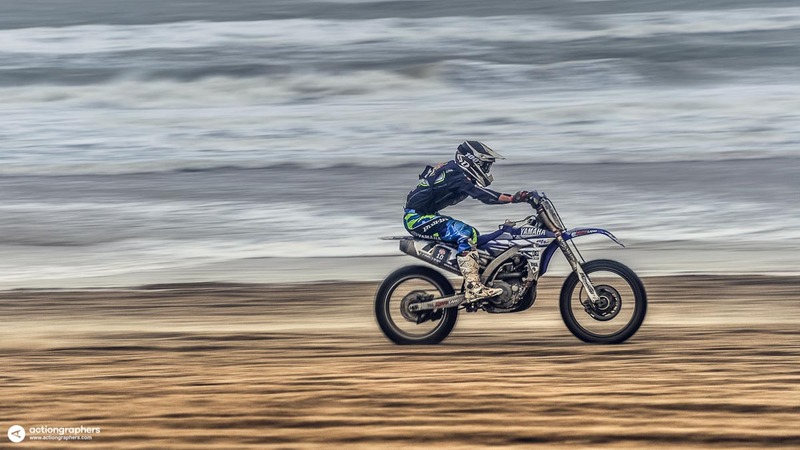 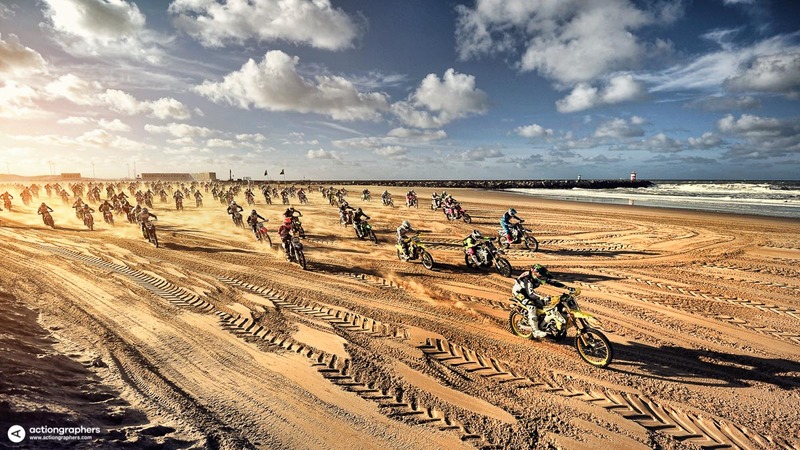 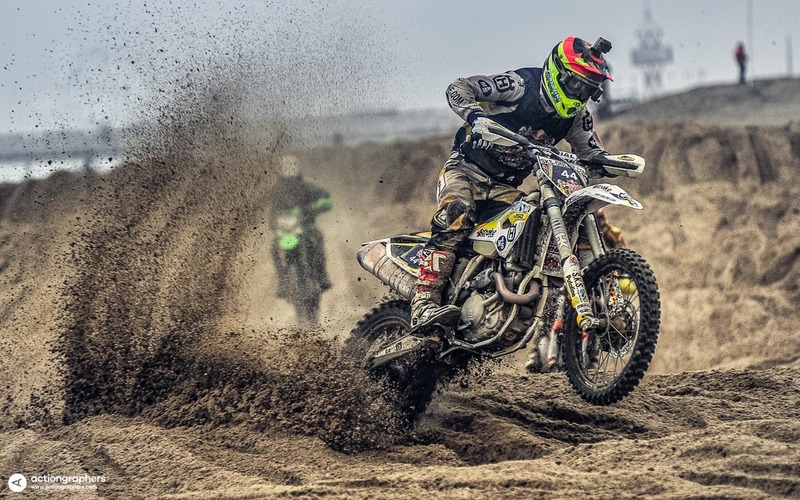 Amateur and pro motocross riders fight against each other and against the natural elements of the sea and sand.